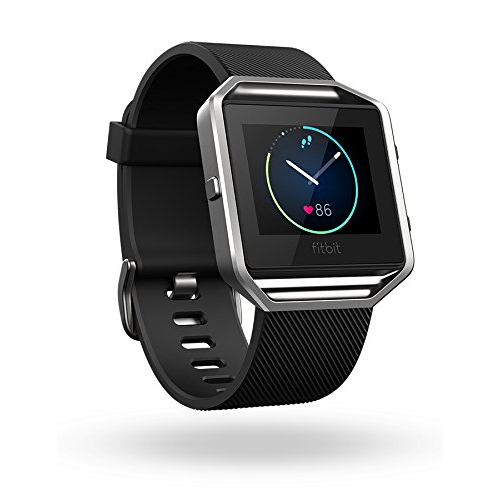 Get fit in style with Fitbit Blaze Smart Fitness Watch helping you maximize every workout. With advanced technology in a versatile design, this revolutionary device is built to track your workouts, monitor your performance stats, and gauge your progress. 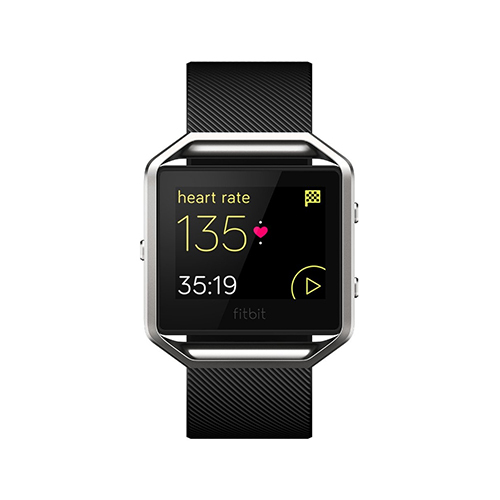 PurePulse continuous heart rate and multi-sport modes enhance every exercise, while next-generation features like Connected GPS and FitStar workouts on your wrist help you take your fitness to the next level. All-day activity and sleep tracking, smartphone notifications and Reminders to Move help you stay on top of your day. Interchangeable bands, frames and customizable clock faces on the hi-res color touchscreen let you personalize your style for every occasion. 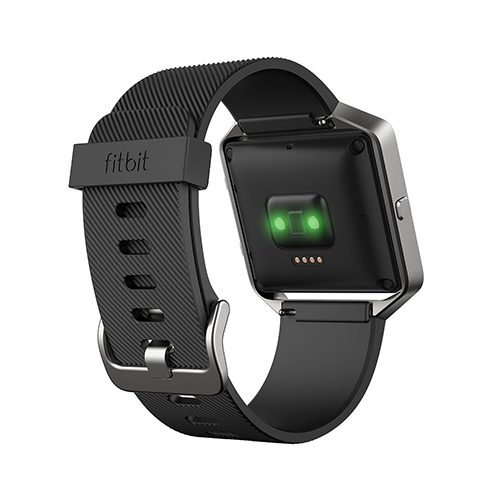 With all this and more, the Fitbit Blaze Smart Fitness Watch has everything you need to reach your goals, packed into one sleek timepiece.